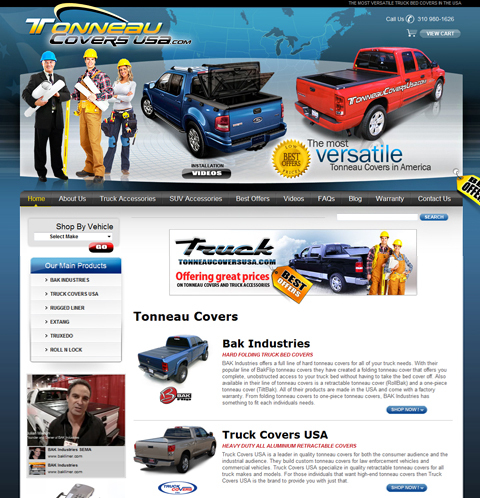 We are the Premier Web Design Company in Los Angeles! 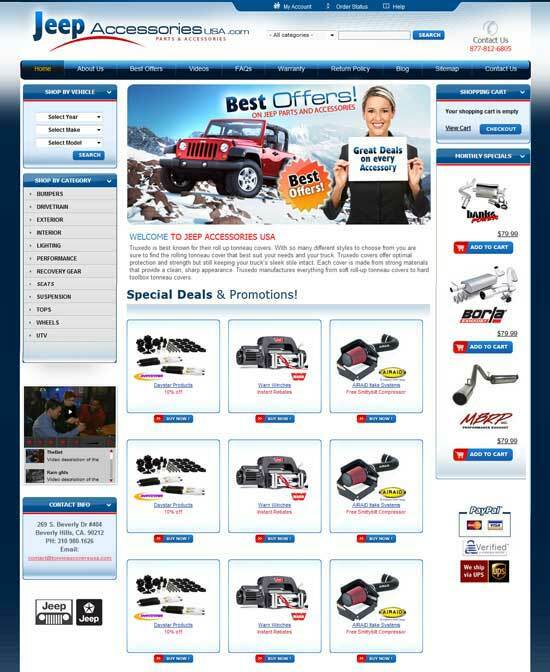 Unique website design for Jeep Parts / Accessoriesusa in Los Angeles, Ventura, and Santa Barbara. 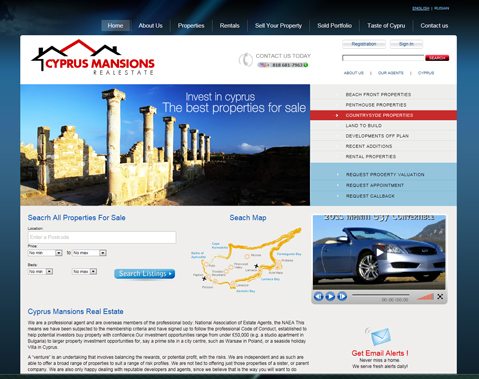 Website design for CYPRUS MANSIONS. ICCO Accessories Online is a WHOLESALE site designed for wholesalers only.